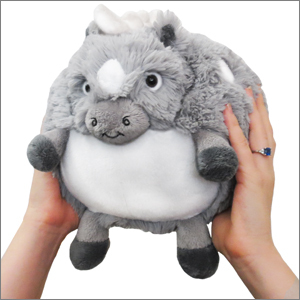 Mini Squishable Dapple Pony: An Adorable Fuzzy Plush to Snurfle and Squeeze! Did you know that Horses have better memories than elephants? It's true! Ask a Horse if she's ever lost her keys, and she'll most assuredly say, "Neigh!" Which we're pretty sure means "Of course not!" in horse! The Dapple Pony is no exception to this rule! A Dapple Pony never forgets how much you like to laze about on your bed on Saturday mornings, eating cereal in your pj's! How could she forget - that's what she's there for! Cute but Where are her eyes?? I love my dapple pony. I bought to give to someone for Christmas, but when I hugged it for the first time I decided to keep it for myself. 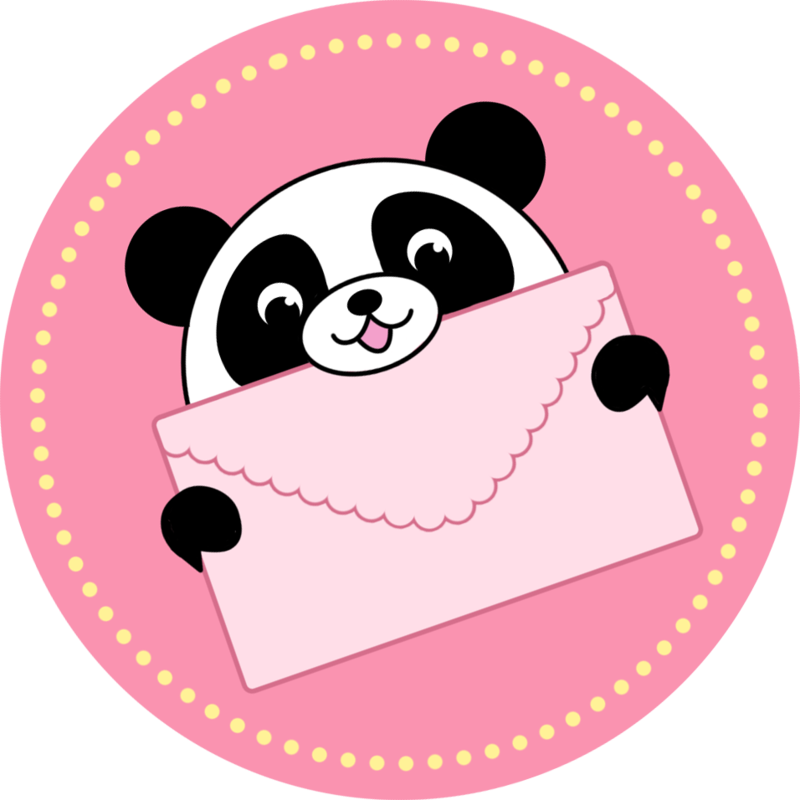 He/she is adorable. He is my 1st squishable but I plan to buy many more. Not only is the dapple pony well made, it is EXTREMELY soft and VERY cute. I LOVE MY DAPPLE PONY!!! I loved him so much when i got him i squished him so much!!! I love squishabale and i have some ideas about some different squisabales. I love my new Dapple Pony! He is such a cute little critter.